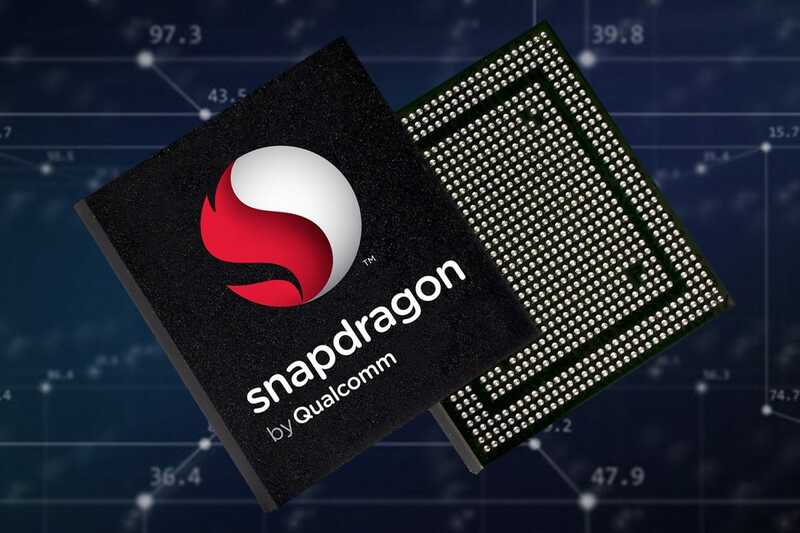 Back at February’s Mobile World Congress, Qualcomm announced a new line of mobile processors that would sit between the midrange Snapdragon 600 SoCs and the flagship Snapdragon 800 line: The Snapdragon 700 series. The company didn’t reveal too many technical details about these future chips, but a new leak has revealed some of their specs. An image obtained by SuggestPhone lists both the Snapdragon 710 and Snapdragon 730. The 710 will likely be the first of the two chips to arrive. It is manufactured on Samsung’s 10nm LPE (Low Power Early) process, which gives a 27 percent performance boost or 40 percent lower power consumption compared to the previous 14nm process. The Snapdragon 710 will reportedly have two Kryo 300-series CPU cores running at up to 2.2GHz and six power-efficient cores, possibly ARM Cortex-A75s, running at a max frequency of 1.7GHz. This marks a change from the usual 4+4 CPU cluster. There’s also an Adreno 615 GPU that reaches up to 750MHz, support for WQHD+ 3,040 x 1,440 resolution (19:9 aspect ratio), and a Spectra 250 ISP that will boost the camera with support for images up to 32MP. Moving onto the more powerful Snapdragon 730; this chip will be made on the 8nm process, giving a 10 percent smaller surface area and 10 percent less power consumption than 10nm. The 730 could be the first chip to use the 8nm process. The 730 also uses a 2+6 core setup, but it will feature two Kryo 400-series cores running at a faster 2.3GHz and 1.8GHz. The GPU and display support remains the same as 710, though it will feature a dedicated Neural Processing Unit (NPU) called the NPU120, similar to what is found in Apple’s A11 Bionic chip and Huawei’s Kirin 970. There’s also an upgraded Spectra 350 ISP, which has a “FS2 sensor” that could be used for facial recognition. Both chips support UFS 2.1 and eMMC flash memory, along with support for USB 3.1 Type-C and USB 2.0. Dual-band 2x2 802.11ac Wi-Fi is also present in both models, but Bluetooth 5.1 is only found in the 730, whereas the 710 uses Bluetooth 5.0. It’s expected that the Snapdragon 710 will start appearing in handsets during the start of next year, with the 730 arriving at the end of 2019.